Modified cave wall sections for better merging to Suno-yamatoshi Dojo (azumauindo/suno-yamatoshi/buildings/dojoB1) in Azumauindo. Cosmetic changes only, no functional changes. Modified cave wall sections that are used for exterior rock work, for better merging to Suno-yamatoshi Dojo (azumauindo/suno-yamatoshi/buildings/dojoA1) in Azumauindo. Cosmetic changes only, no functional changes. 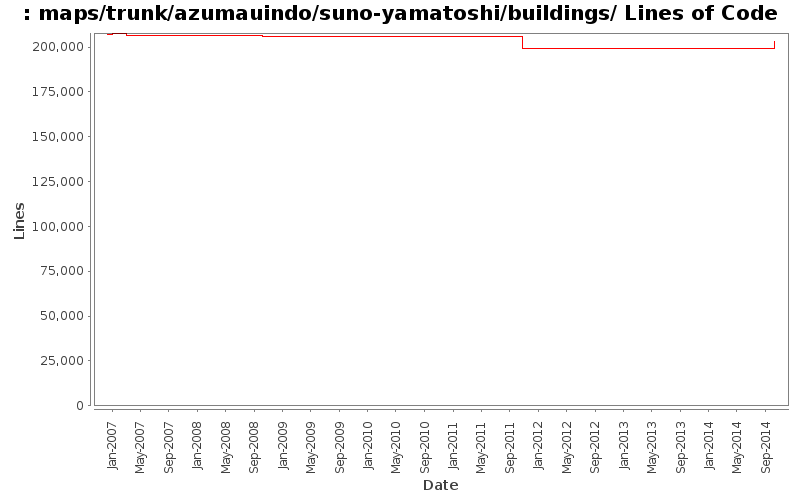 Removed forced line breaks in message text to Sumai Dzuki Jade (azumauindo/suno-yamatoshi/buildings/jadechesthouse1) in Azumauindo. Removed forced line breaks in message text to Suno-yamatoshi Dojo (azumauindo/suno-yamatoshi/buildings/dojoA1) in Azumauindo. Fix destination of down stairs in /azumauindo/suno-yamatoshi/buildings/tatemonoA2.